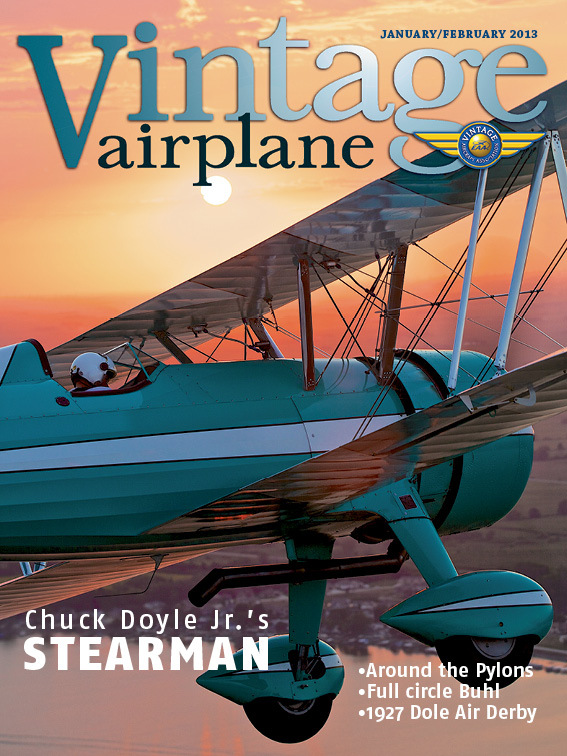 Back issues of Vintage Airplane are available online in the Members Only section. Many back issues of Vintage Airplane are available for online purchase here. 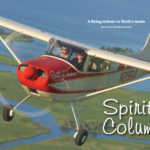 Vintage Aircraft Association members receive a full color, multi-page magazine devoted to the aircraft and people of the vintage aircraft movement. 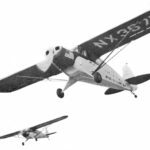 Vintage Airplane features articles detailing the restoration and history of aircraft rebuilt by members, as well as historical pieces consisting of the recollections of those who were active during the heyday of these aircraft. 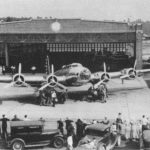 Also included on a regular basis are features presenting historical images from the EAA and VAA archives, as well as columns by members who volunteer their time and talents to the Association. 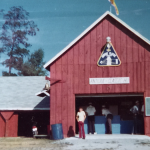 The president of Vintage, Susan Dusenbury, addresses the membership each month in her column. Robert G Lock, “The Vintage Mechanic,” shares with us his restoration and repair techniques. 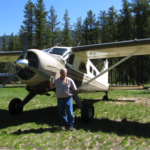 He brings over 50 years of aircraft maintenance experience as an instructor and A&P mechanic, with a specialization on antique aircraft. 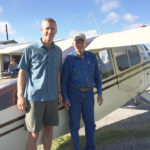 Bob has restored a pair of New Standard D-25 biplanes, and well as two restorations on his Command-Aire 5C3. Regular contributors Sparky Barnes Sargent and Budd Davisson, as well as Vintage Airplane Editor, Jim Busha, and other authors share fascinating and thorough coverage of yesteryears’ beautiful aircraft that have been recently restored or preserved; sharing their expertise and love of vintage aircraft. 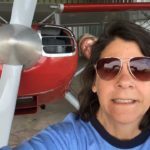 Vintage Members are encouraged to share their expertise, restoration know-how, and experiences with their aircraft. 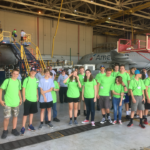 Features such as Aeromail and What Our Members Are Restoring are another way members have an opportunity to participate in their monthly magazine. 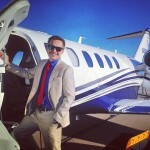 Type Club members periodically share their knowledge of their particular aircraft, adding to the repertoire of aviation experience and knowledge. A list of Vintage Aircraft Chapters is also included a few times each year. If it’s happening in the world of vintage aircraft, you’ll read about it in Vintage Airplane.